To ensure that your garment orders are delivered on time you need to be working with a nominated trim supplier that has control over all aspects of the manufacturing process. At Brand ID we are continually monitoring and striving to improve our manufacturing consistency, quality and lead-times while not losing sight of our responsibility to reduce our footprint on the environment. 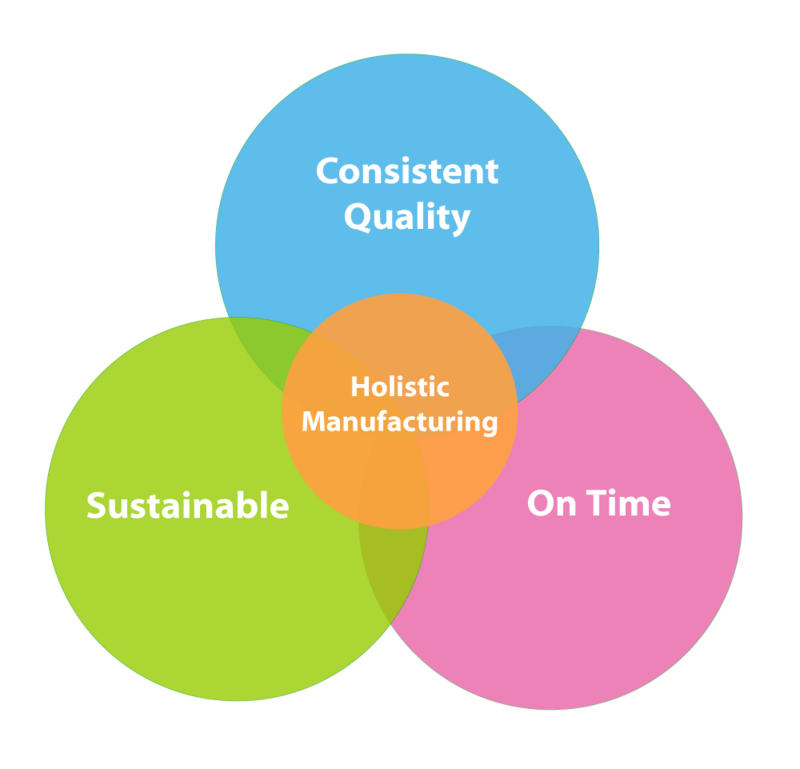 Our approach to manufacturing is holistic and sees consistency, manufactured output, lead-times and sustainability as one. 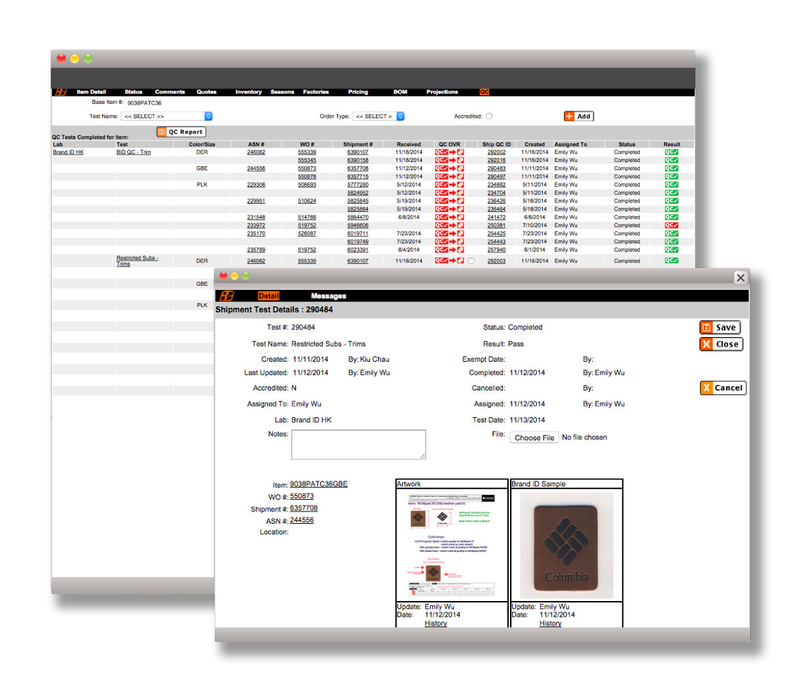 Brand ID has created an extensive and comprehensive system of control and processes that allow us to enforce quality control throughout the entire manufacturing process. This allows us to ensure that every product that is manufactured meets specifications and arrives on time. Every production run includes quality control audits that are saved for future reference. These systems have been refined to prevent substandard products from entering your supply chain. Manufacturing lead-times are a critical part of the trim supply chain. 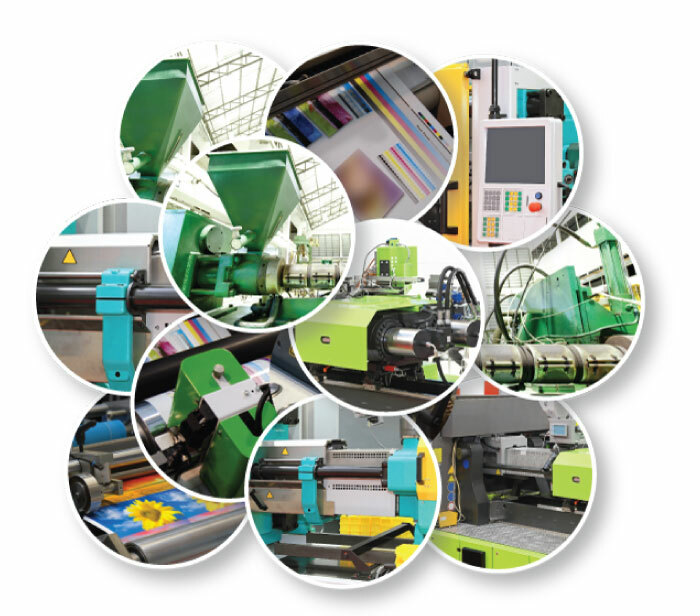 Our manufacturing facilities control lead-time fluctuations with efficient manufacturing processes. We are stringently controlling and testing our raw material supply chain, investing in modern machinery and adhering to machinery maintenance policies. We are also utilizing shift work and automated processes and systems to provide scalable capacity during peak manufacturing periods. As a bluesign® system partner sustainability is of major concern to Brand ID. 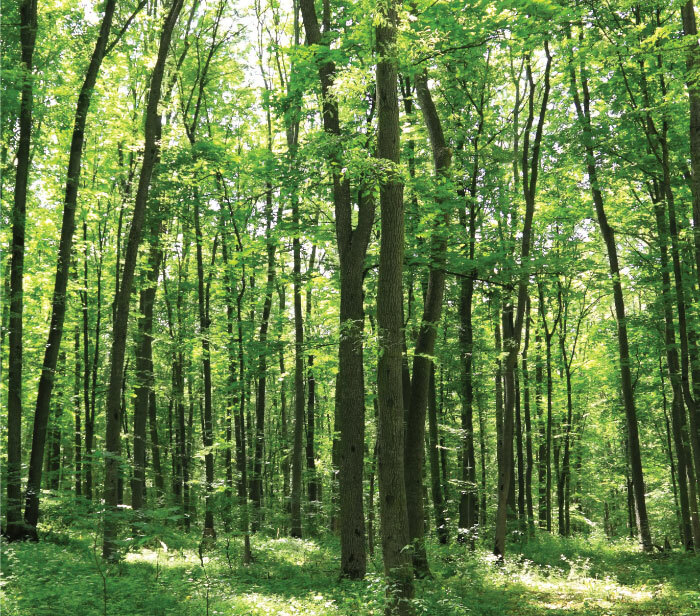 Our environmentally conscious manufacturing focusses on the most efficient and productive use of raw materials and natural resources while minimizing our impact on the environment.